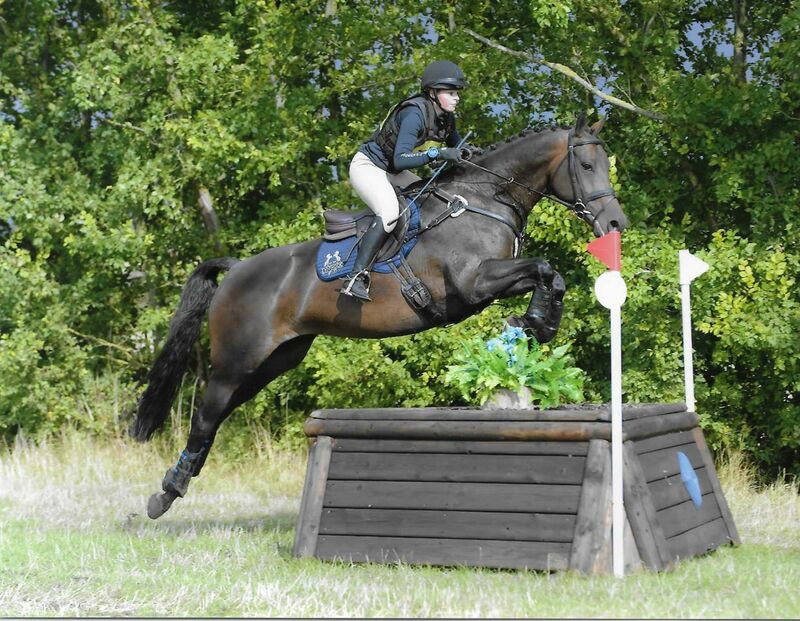 Fusion is a very sweet natured and easy home bred horse, hence why this is such a hard decision to sell her. 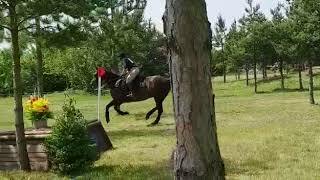 She was bred and has been produced with the intention to take her up the eventing levels to at least Intermediate. However we think she will be more suited to a quieter home that enjoys low level all round competing, hacking, clinics, possibly hunting/team chasing etc. She has never hunted with us but we would not rule it out if properly introduced as she is quite a sensible type. She hacks around our farm alone/in company with the sheep and does gates and we box over to a local village when we have a chance as we are on a very busy main road on a hill. 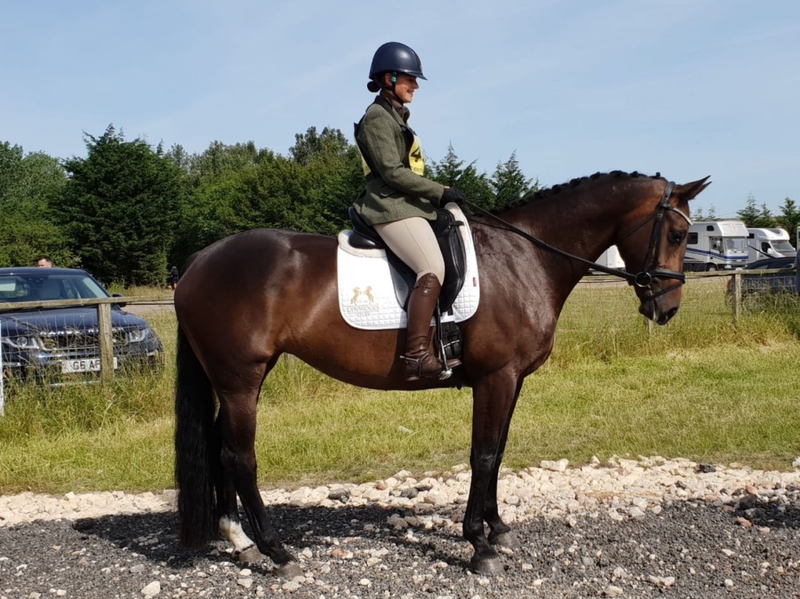 She could do with more mileage out on the roads in heavy traffic but hacking is not a problem for her if ridden by a confident rider and in company to start with in her new home to be fair to her. 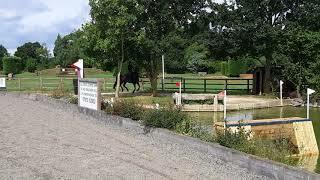 She is out show jumping unaffiliated at 90cm jumping clear at the moment (has jumped clear and won and 2nd in her section the last two weekends in a row) and has jumped clear around 1m track and 1.05 clear round on clear round night with her last year. 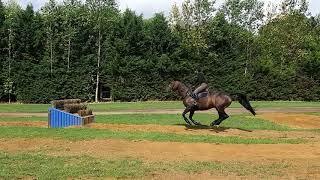 She does require a half decent rider to get a good canter and keep it and is not being sold as a school mistress. 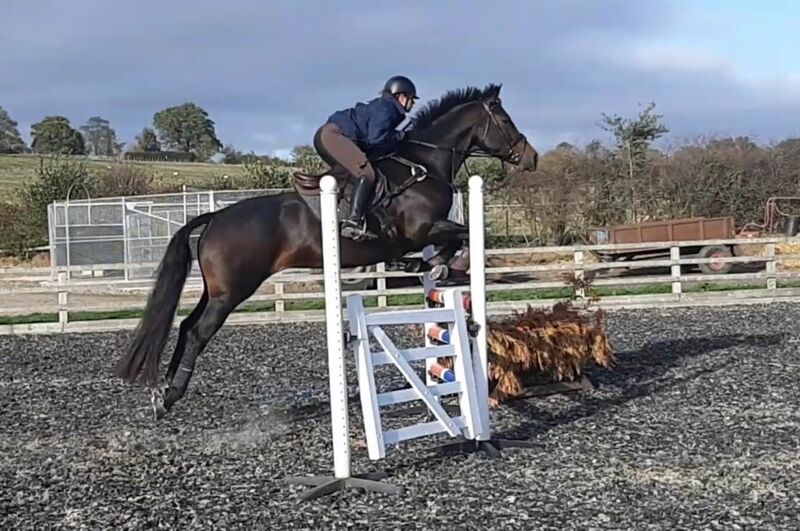 We are so sad to have to sell this lovely home bred horse, but we are struggling to find the time for her and as we don’t see her being a top level event horse we believe she will have a better life with someone else who can really enjoy her and appreciate how easy she is to do. Home is far more important than price, so price is negotiable but no dealers or people looking to buy and sell on. 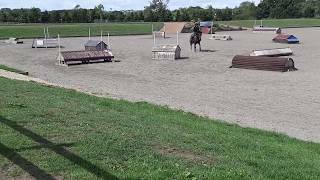 She would suit a confident and competent rider that is not overly ambitious to move all the way up the levels but is experienced enough to continue her education and enjoy low level competing and hacking. 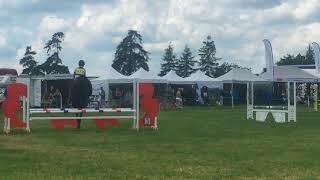 Fusion competed at BE90 level last season, often jumping double clear and being placed in the top 5 a few times. 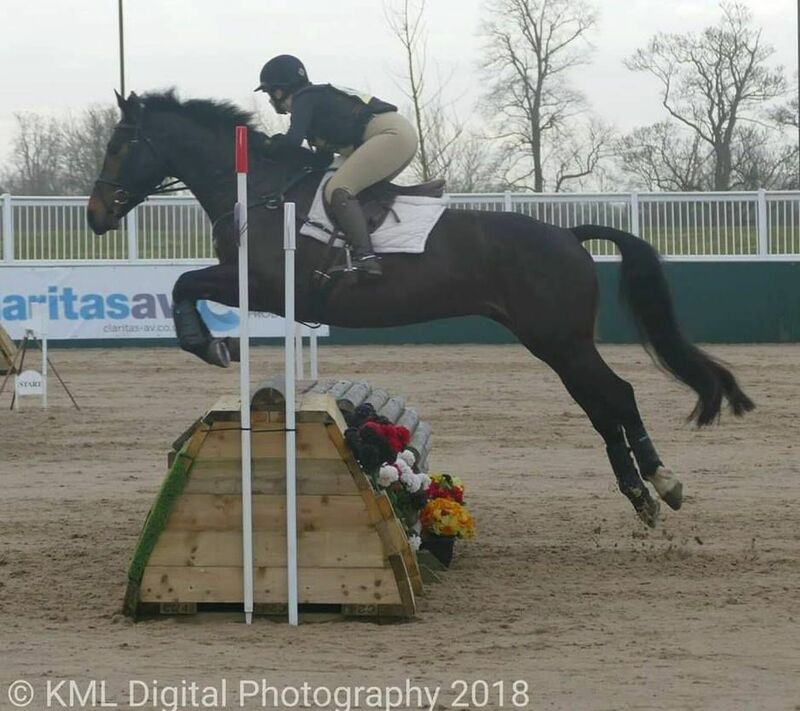 She jumps around all of our 90cm XC fences with ease and has XC trained over BE100 fences at Aston Le Walls last season. She has always been ridden by experienced riders so no novices, nervous or beginner riders please.